Every choice we make shapes us in some way. 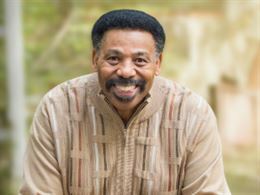 But in this lesson, Dr. Tony Evans says that there are some basic, bottom-line decisions that all the others depend on. Learn the importance of building your life on the bedrock of God’s values.